For many readers, Estonia is still an unknown Country. Until a couple of decades ago it was to all intents and purposes a region of western Russia, famous to a degree perhaps because its inhabitants, who speak a tongue belonging to the finno-ugrian language group, have always been treated as being basically Hungarian or Finnish. I know this small country well, having cultivated so many good friends there, and I can say with my hand on my heart that the Estonians can defend an enviable record. What might that be exactly? If I merely cite the fact that internationally speaking, the land boasts the highest number of top level choirs proportional to the population. 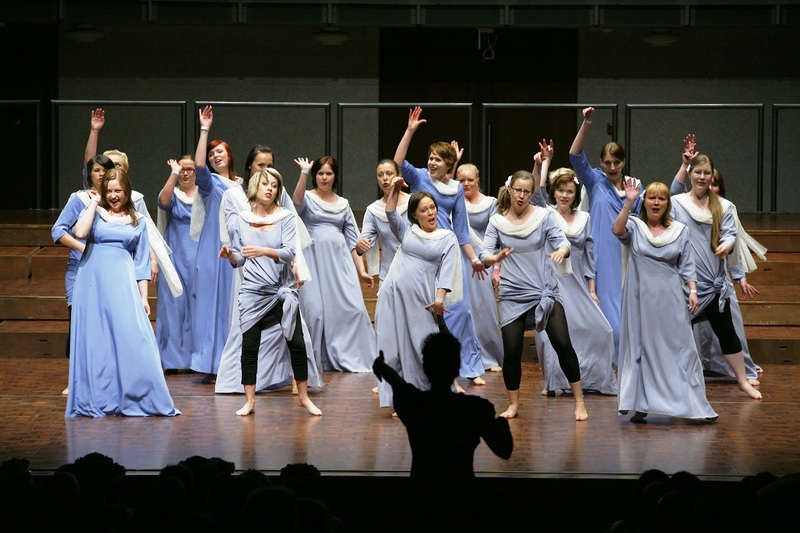 From 20-23 May I participated as a jury member at the International Choral Festival Pärnu. The event was held in what is a quiet town abutting a long white sandy beach that helps it resemble a Mediterranean resort. 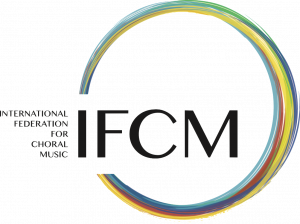 The Competition proffers only a single category: choral music of the folk tradition. At these latitudes popular music is held in much the same esteem as the music of the golden Flemish or Italian Renaissance age. There is a plethora of Estonian composers, but I would like to mention just a single name (and beg the many others for forgiveness): Veljo Tormis. So many figures have dedicated their life to researching and the subsequent harmonization and arrangement of a great many traditional melodies. The result is amazing because these pieces, while retaining the charm of truly fresh and genuine melodies, simultaneously contain in their DNA that harmonic finesse which makes them worthy of the very best classical compositions. If these two ingredients – exceptional choirs and the sheer beauty of the music – are on hand, the result will always be astonishing. Choirs and ensembles competing for the Grand Prix hailed from Estonia, Latvia, Finland and Norway. It is difficult to list all of them and almost impossible to choose just two or three as the best. Maybe however the Tallinna Muusikakeskooli Noortekoor (Youth Choir of Tallinn Music High School, Estonia) and the AINO-Kuoro from Finland were winners by a short head. Whatever, this was a struggle amongst champions! 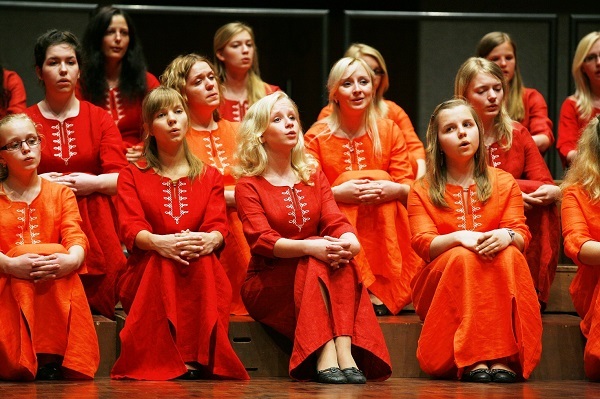 Baltic and Scandinavian choirs constantly emerge as winners in competitions around the world, even though they ultimately have to share this record with Filipino and Indonesian ensembles. The Festival organization was excellent, with the entire artistic and managing committee staffed by the distaff side, some highly capable ladies then, who demonstrated great efficiency yet overall sensitivity. The Pärnu theatre has a great hall with good acoustics and a magnificent pipe organ placed just over the stage. Many singers (but I too) enjoyed during the free time the beach and a sea that was exceptionally warm for May. The only negative consideration was the thousands of mosquitoes who happily dined on us! 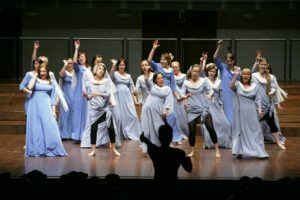 Another pleasant aspect to note is that in these northern realms, choral singing is simply seen as one of the most normal activities to participate in: children are accustomed to sing until their early youth and choirs are therefore made up of many young people whom one would scarcely find in ensembles from, say, Mediterranean countries, where choral activity is often seen as a hobby to be taken up in adulthood or in advanced age.